If you’re thinking of applying for a loan, it’s a good idea to check where you fall on the credit score scale. Why? Because your score can have a huge effect on the interest rate you’ll get. Generally speaking, the higher your score, the lower the risk is to lenders, making it easier to obtain any loan. A low score could result in a much higher interest rate or outright rejection of your application. Neglecting your credit score can be very costly. The number says a lot about your credit worthiness – either saving you or costing you money. While it’s not impossible to get a loan with a low score, it’s much easier with a decent score. That’s why it’s important to understand what’s considered a good credit score and where you are on the credit score scale. 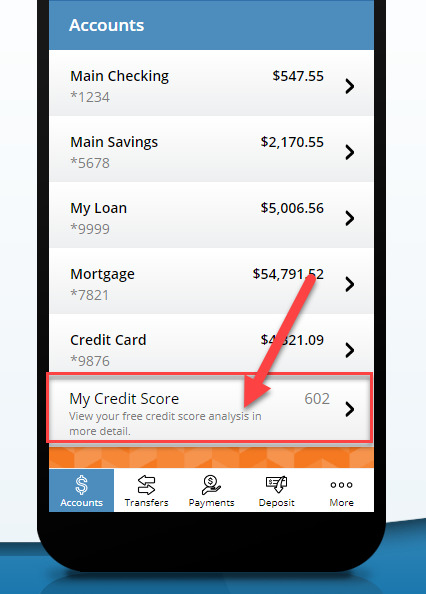 Get your free Credit Score and analysis, updated every month. It’s always free, no purchase or credit card required. See the analysis of your report and learn steps to improve your score factors. Track the data that matters most in your credit report. 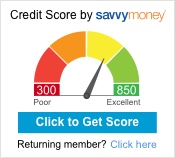 Mill City is proud to provide free credit scores and credit reports, powered by SavvyMoney, to all members age 18+.